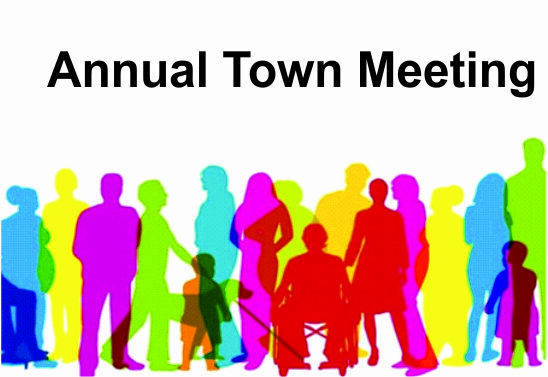 The Town Meeting is an opportunity for parishoners on the Electoral Roll for Selsey to raise any matters of concern to them that relates to their local community. It would be helpful to have written notice of any matters to be raised but it is not essential. Matters can be raised at the meeting without prior notice. for any queries please contact the Clerk to the Council, Becky White on 01243 605803 or becky.white@selseytowncouncil.gov.